reader: Sam, in Portsmouth NH. notes: no length preference, favorite color: orange, “speeeeeed demon” pace, favorite genres: sci-fi/thriller/fantasy, recently-read: a cross of humor and personal drama, seeking more more more. Bright Young Things by Scarlett Thomas. 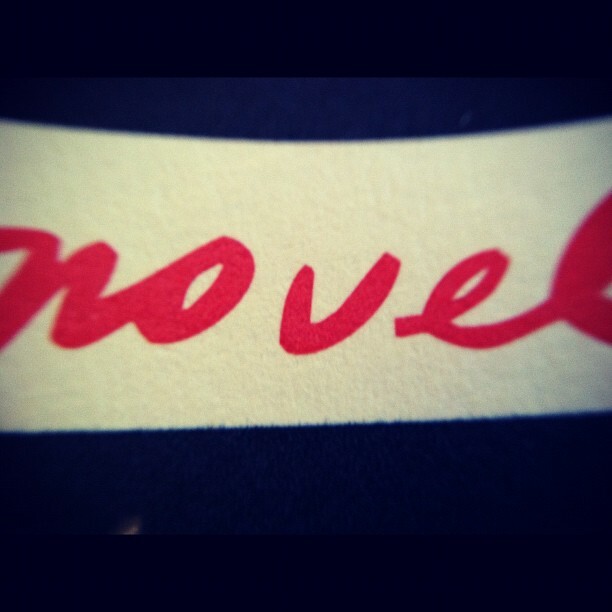 Chosen for your recently-read list and your reading speed. Tampa by Alissa Nutting. Chosen for your length preference and your location. Night Film by Marisha Pessl. Chosen for what you’re looking for and your favorite genres. 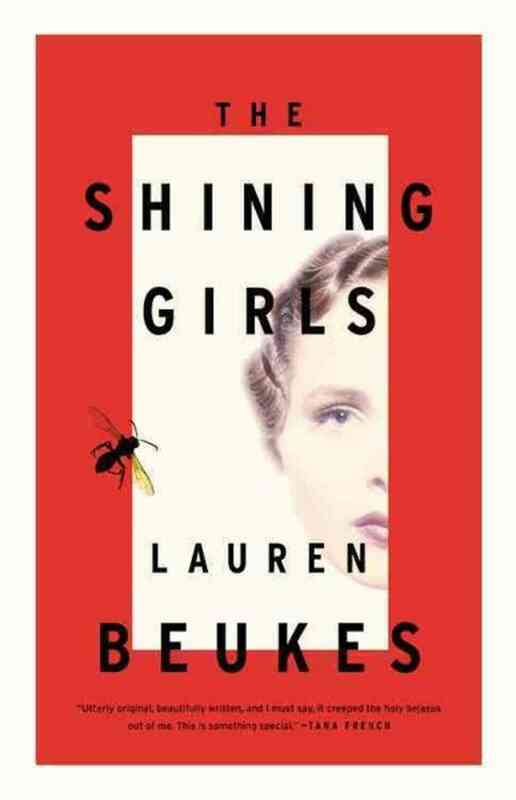 The Shining Girls by Lauren Beukes. Chosen for your favorite genres and your length preference. Your House is on Fire, Your Children All Gone by Stefan Kiesbye. Chosen for your favorite color and the season.